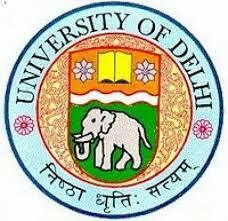 We all have listened about the status of Delhi University (DU), which is famous for Indian politics. If we compare IIT, IIM, and other national universities, DU has great politics, and its students are free from study Burdon. Why the student was not attending their classes but the student belongs from IIT or IIM is continuously study for the carrier. About 30% student from DU roaming around the campus and all the time they wander in the canteen and on the roads of Delhi. Why does it happen? Is there no rule to attend the class in DU? Many times the IIT and IIM students struggled with stress due to the study Burdon. And they all have to attend their class, it is compulsory for them then why not for DU Students. Around 40 exams they have to attend in a semester including midterms, Viva, written exams. The despite is all about the DU students they roam around the city even they do not attend exams. Indian politics directly involve in this term that is why DU is on the news at many times. If we talk about their students, they make a group and support one of the leaders if it is good or not, they support him/her. Currently, 19-year-old student Gurmehar Kaur wrote and posted the photo on Twitter. She said, “I am a student of DU I am not afraid of ABVP I am not individual, every student of India is with me.” That is why she falls on the news. Gurmehar Kaur was two years old when her father was dead in Indo-Pak war. She just told to the government do eliminate the war not to act to do this. After this controversy, different politic parties oppose and support her. We just want to say that many of the students support this controversy that belongs from DU. DU officials have to maintain the discipline and treat the student to attend the class regularly. 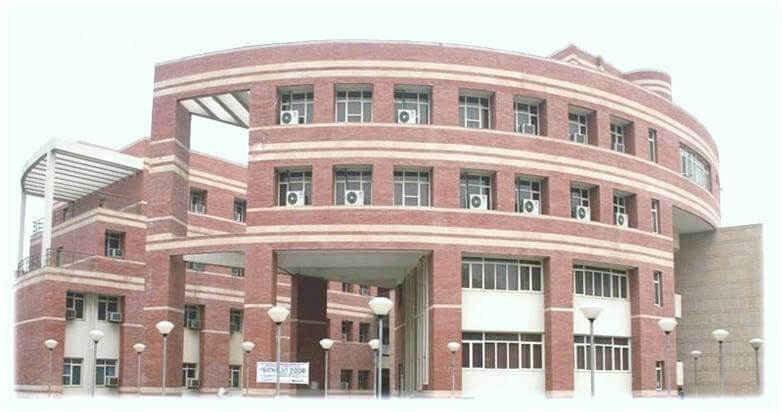 IIT, IIM students, regularly attend classes and exams, they fully focused on study. So the DU administration has to eliminate the politics in college and forward them to study. IIT, IIM students, always focused on their study and even they do not have time to go home. This is all, about the college administration and their rules. DU University has to improve their administration to set the discipline and remove politics from college. IIT and IIM are a perfect example for discipline except this the person who does not belong to the college can easily wander in DU; there is no prevention for them.